1. Enjoy fresh strawberries after picking strawberries yourself, No.1 winter experience! 4. Now, enjoy France and Europe in Korea, too! 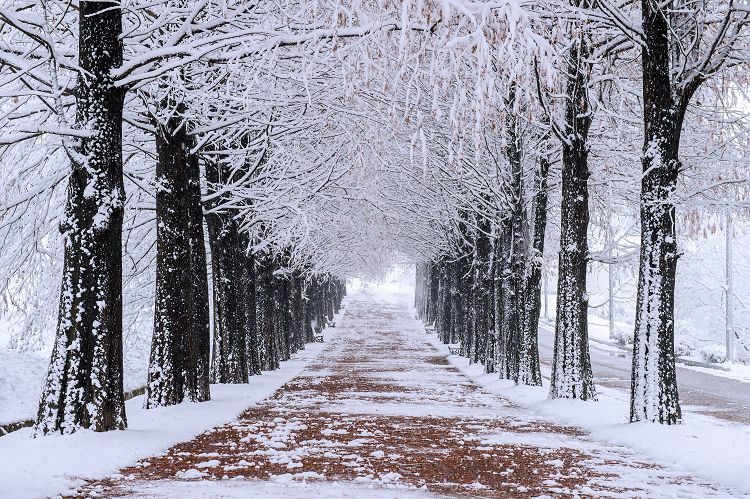 This is a winter theme tour for those who want to enjoy the Winter in Korea. 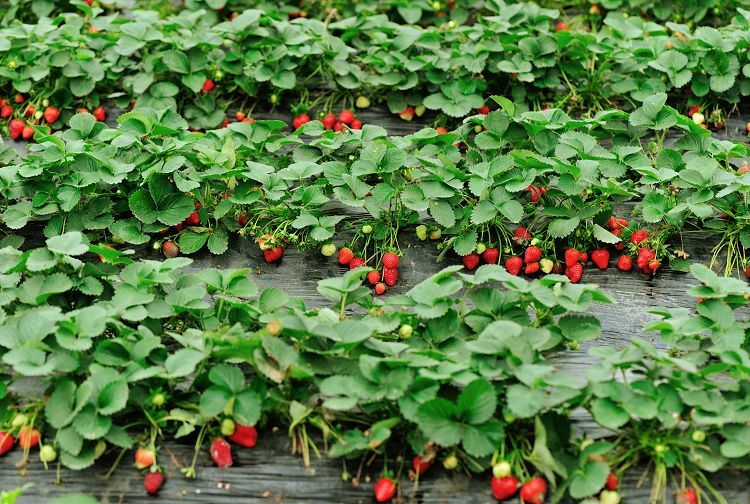 Did you know that the most delicious strawberry in the world is Korean strawberry in the winter? 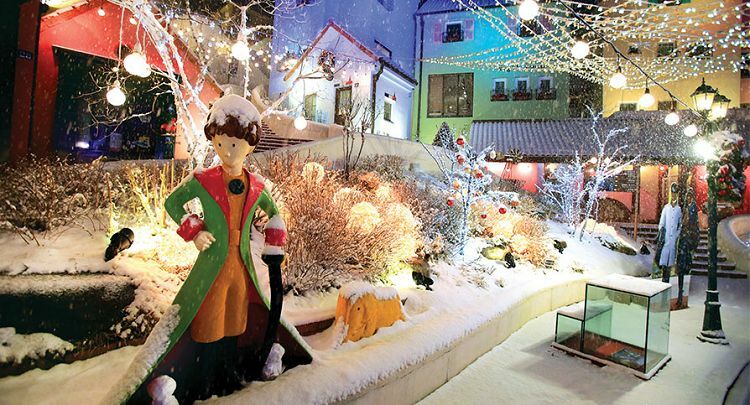 Take a tour of famous tourist attractions, Nami Island, Petit France, as well as Strawberry Picking experience that can only be enjoyed by visitors during Winter! Strawberries in Korea are famous for their delicious taste. Why don't you try picking them with your hands? 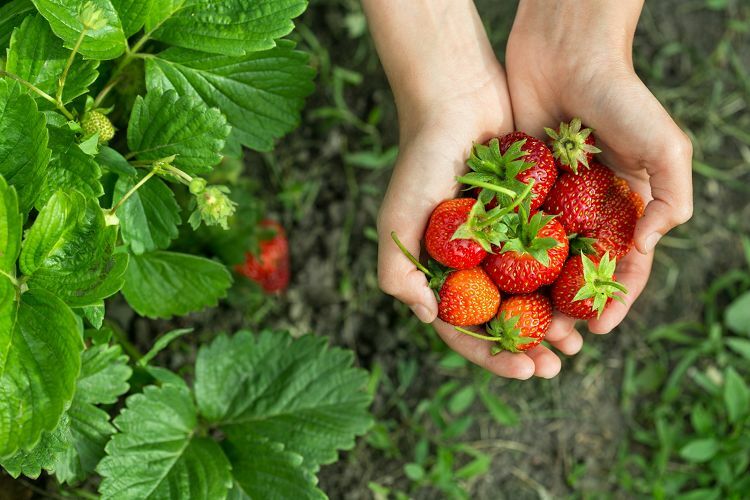 Strawberries are organic, and you can enjoy the picking by your own hands and taste after cleansing with fresh water. Visit the strawberry farm and take delicious and happy memories. • Korean strawberries are famous for their sweetness and taste in the world. Eat for yourself! • You can even bring up to 500g of strawberries. Nami Island is one of TOP 5 tourist sites with beautiful sites that foreigners visit when they travel to Korea. Feel and enjoy the nature of Korea that has a different beauty of each season! Petit France is the only French theme park in Korea where flea markets lined with European antiques on the street, the melody of Orgel touches ears, and Marionettes come close and talk to you. You can enjoy various cultural experiences and performances of Europe including France. The Garden of MorningCalm is one of the representative arboretum and is full of various types of flowers and tree. Flower-loving people can have a peaceful time here just enjoying the beauty and smell of flowers. 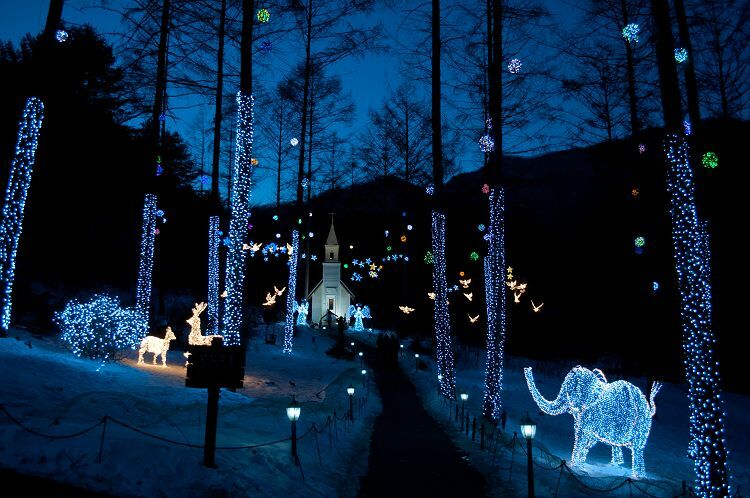 The Lighting Festival in every winter highlights Korea’s unique beauty and its classic elegance and fabulousness. 2. Depending on the traffic situation, the schedule may change. 4. If you choose the option that includes , please make sure to check the schedule carefully. During the Lighting Festival, the departure time changes.